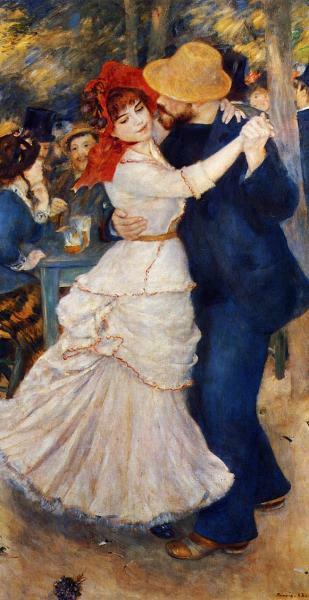 Pierre-Auguste Renoir, "Dance in Bougival"
Dance in Bougival, Pierre-Auguste Renoir 1882-1883, oil on canvas 180 x 90 cm, Museum of Fine Arts, Boston, Massachusetts USA. A nice valentine day present. Dance in the Country by Pierre-Auguste Renoir, oil on canvas. Romantic Valentine day gift.